Invest in style with the Buzzz Rug by Serge Lesage. Featuring an abstract motif of continuous curved lines, this contemporary design will bring a touch of luxury to any home interior. The host of pastel shades bring an unexpected pop of colour to the classic hue underneath and add movement to the carpet. 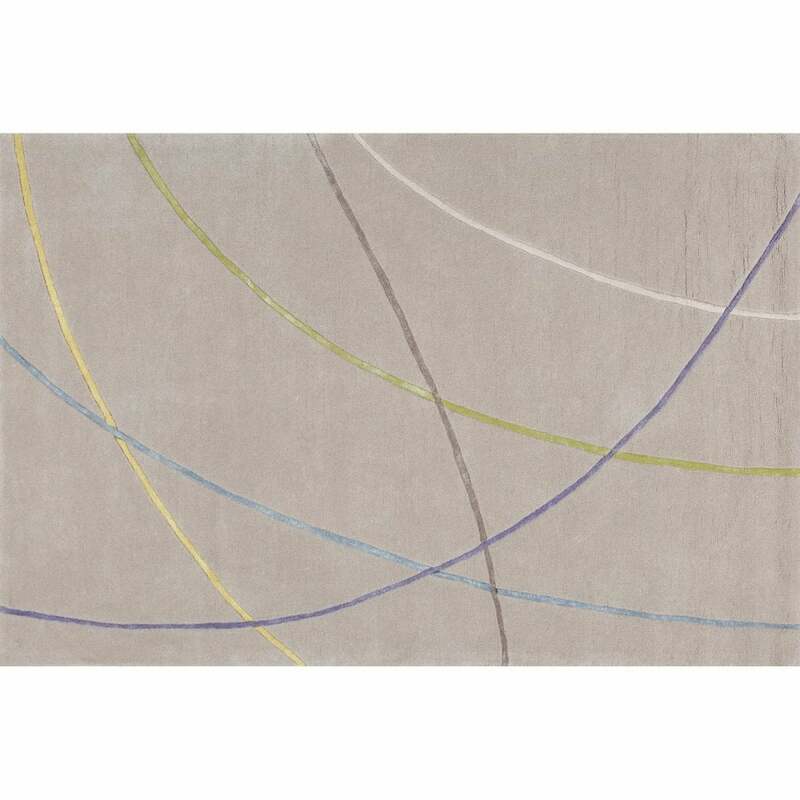 Hand-tufted from the finest wool and viscose, the Buzzz Rug has a sumptuous texture that will stand the test of time. Style with mid-century modern furniture pieces for an eclectic look. Available in both standard and bespoke sizes, make an enquiry for more information.